The adventure game will take players back to the world of Asposia, where they'll help Robert, Laura and Peck on their quest to find the last wind monk and save the family of the flute noses from persecution. Publisher Headup Games and developer Studio Fizbin announced The Inner World – The Last Wind Monk for mobile. The sequel to the original The Inner World, the adventure game will take players back to the world of Asposia, where they’ll help Robert, Laura and Peck on their quest to find the last wind monk and save the family of the flute noses from persecution. 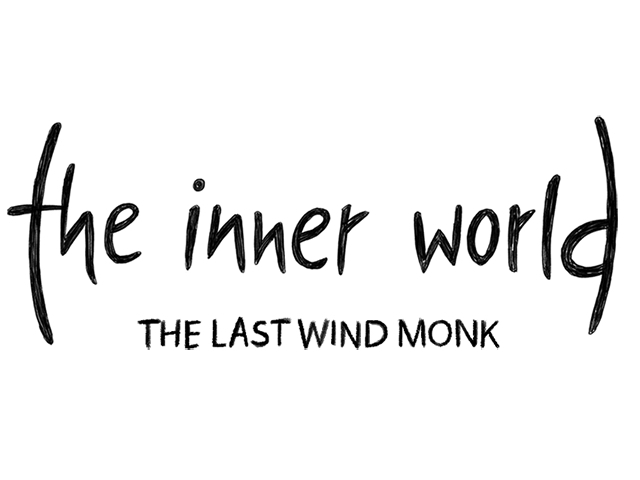 While The Inner World – The Last Wind Monk is a sequel, players reportedly won’t need to be familiar with the first game to play the second. The flute nose dynasty has been watching over Asposia for centuries on end. In secret, they fill the roly-poly world with light and life. Emil, a trader for odds and ends, has led all the Asposians astray, making them believe that the dynasty is in cahoots with dark forces. Seriously, who knows what this weird family is doing day in, day out? The only one who could stop evil Emil is the heir to the flute nose throne: Robert. He has been petrified for three years, though. With a huge dose of enthusiasm, but little to no idea what he’s actually doing, he embarks on an adventure to find the legendary last wind monk. Players will explore multiple locations as they progress through the game, including the Asposia Central airport and the Shovel Mountains. Users will be challenged to complete puzzles as they play, and they will be able to access hints if they get stuck. For the first time, players will also be able to switch between the game’s three main characters. The Inner World – The Last Monk is expected to launch on iOS and Android in 2017. The game is also being developed for PC, Mac, Xbox One and PlayStation 4.